The sister restaurant to the Dhabba North Indian restaurant just around the corner. But in Dakhin, authentic south Indian cuisine is the focus, and differs significantly from any other Indian restaurant in Glasgow. 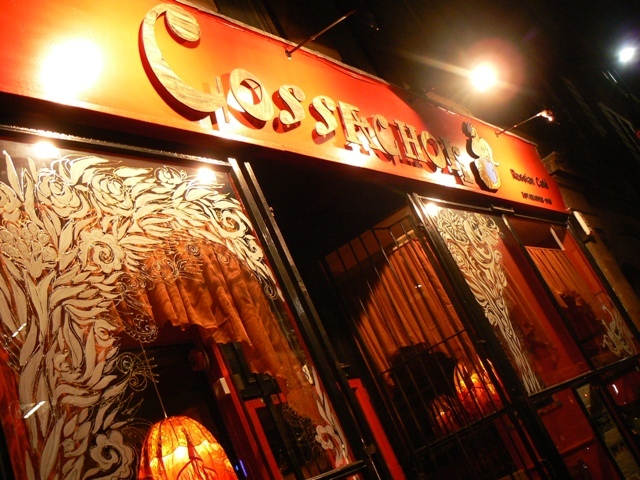 Cafe Cossachok is an authentic Russian restaurant in Glasgow's Merchant City. Serving up traditional delights like borsht and blinis, along with live Sunday night music, Cafe Cossachok is a great place to go with friends, or for a romantic meal. 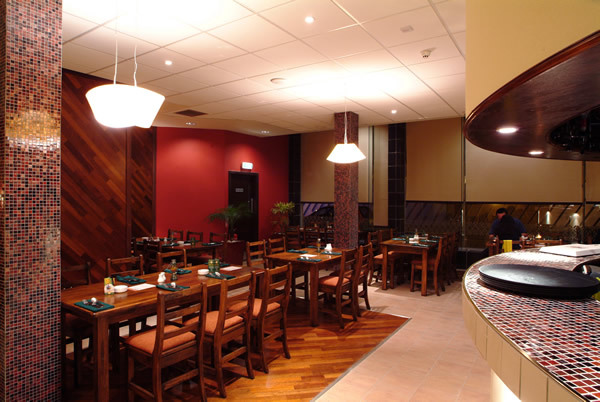 Opened in 2002 with chef Januna Datt Tewari, one-time personal cook to Indian prime ministers, The Dhabba was Glasgow's introduction to authentic contemporary Indian cuisine. Tewari is still there, producing consistently fine food with fresh ingredients, winning numerous awards, including the best newcomer award in 2003 and hitlist status in every year since. This cheerful and friendly restaurant is situated in the heart of the Merchant City area of Glasgow. 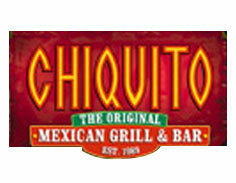 Pancho Villa's is predictably Mexican, with vibrant décor, bright Mexican art and colourful Mexican music.